Since reviving GlenAllachie, Master Distiller Billy Walker has spent endless amounts of time carefully analysing the spirit within each and every cask. 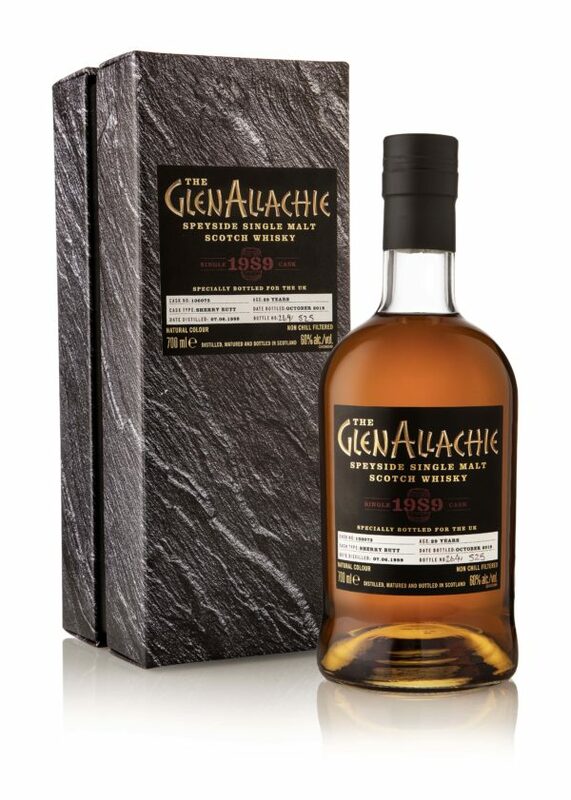 It was then he realised just how special our whisky was. 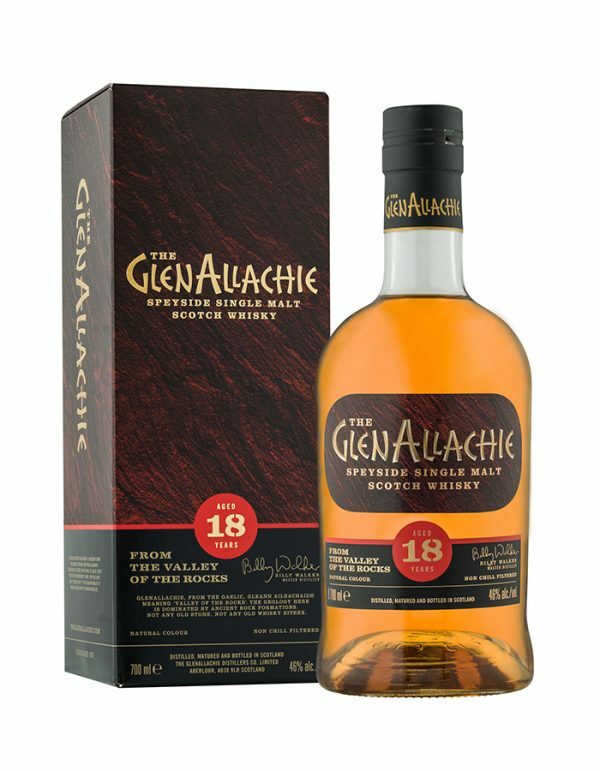 Now, the GlenAllachie single malt is ready to be enjoyed by the world. Billy proudly puts his name to every single one of these bottles. In their pursuit of excellence, he and his team na bi fois, leave no stone unturned. 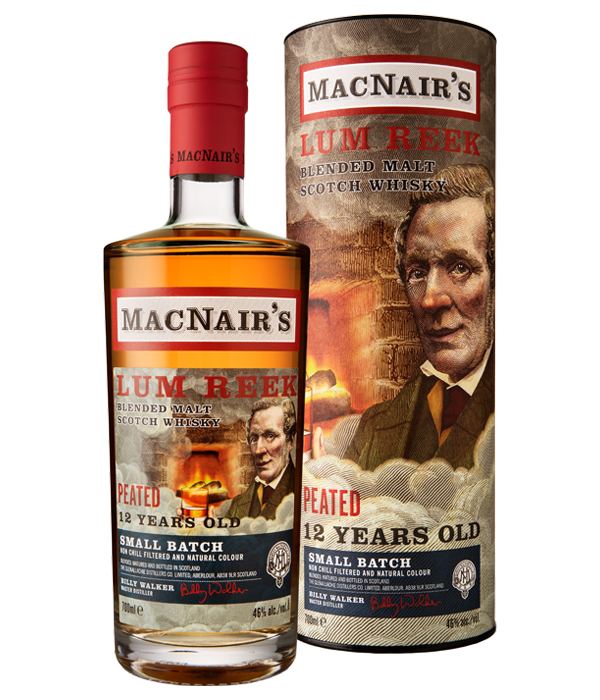 MacNair’s Lum Reek is a heavily peated blended malt Scotch Whisky, marrying together peated Islay & Speyside malts with rich, older GlenAllachie. 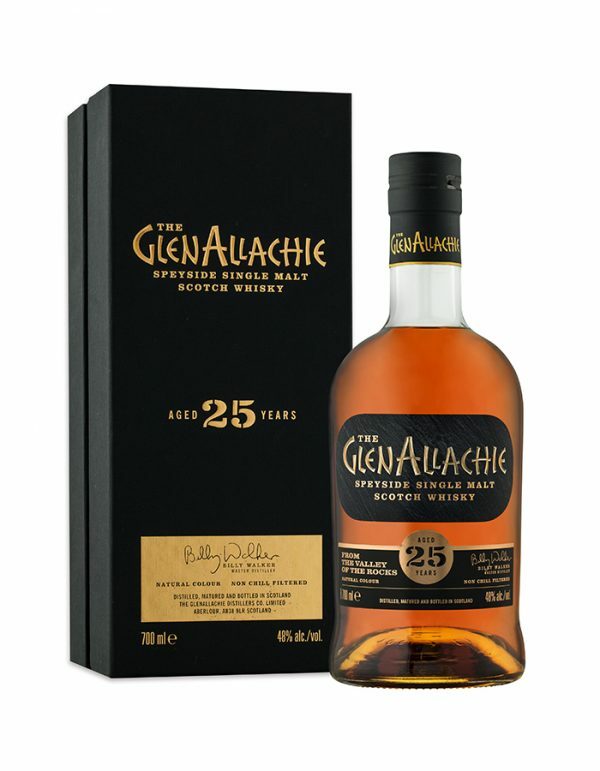 The whisky is blended by our own Master Distiller, Billy Walker, and matured in GlenAllachie warehouses before being bottled at 46% (and above), unchillfiltered and at natural colour.